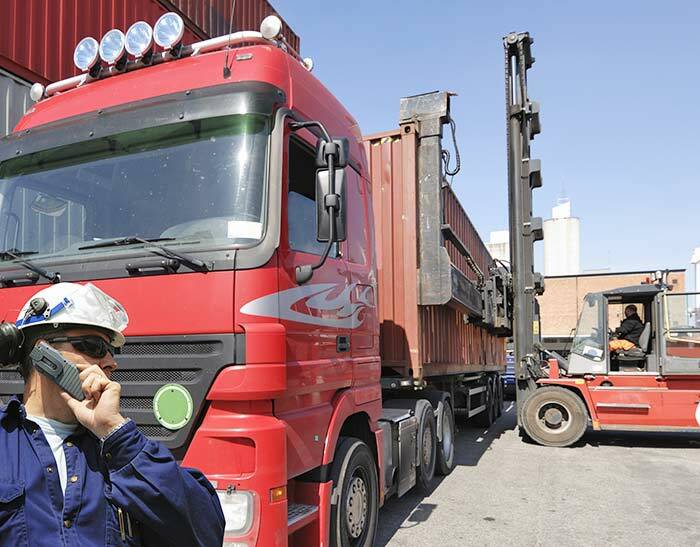 Freight-World can arrange the transportation of your international sea freight and air freight cargo once it arrives at the port or depot to your warehouse. We can also unpack, store and consolidate your cargo for international sea and air freight services if required through our international network offices. Our unpacking 3PL warehousing facilities are located in Melbourne, Sydney, Brisbane & Perth. digestive health nausea. We can unpack your cargo and have it ready for collection or arrange the delivery to your warehouse with ease. At Freight-World we pride ourselves on offering the highest level of customer service and strive to meet and exceed our clients expectations on every occasion. 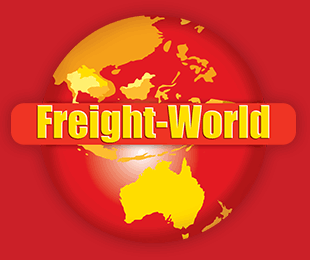 Call Freight-World on +61 3 8840 7401 or get a Quick Quote online now.